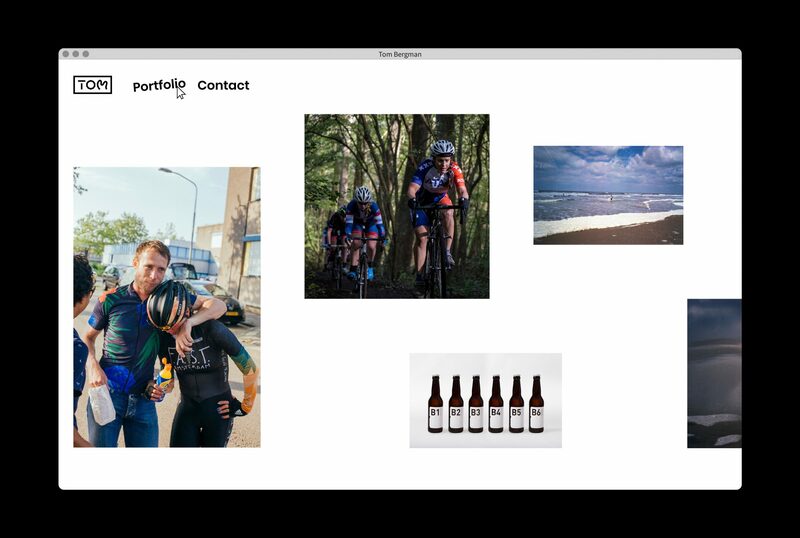 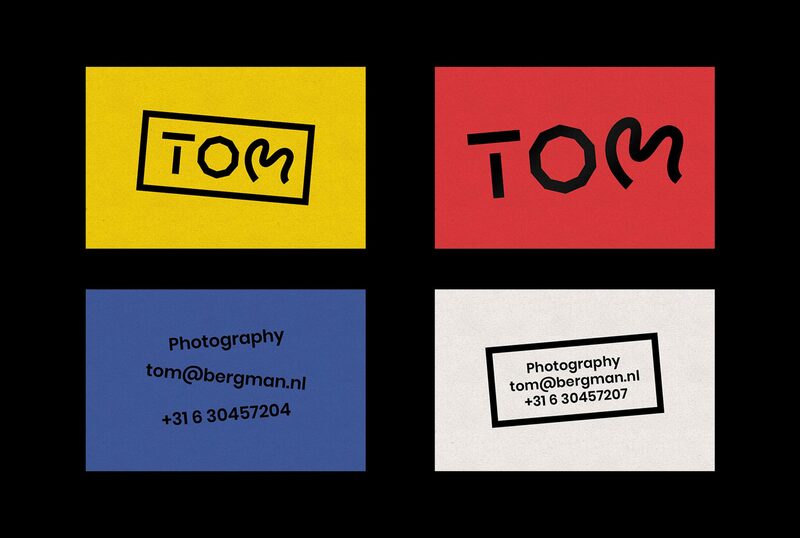 Tom Bergman is an Amsterdam based start-up photographer who wanted an identity that combines ‘work’ and ‘play’. 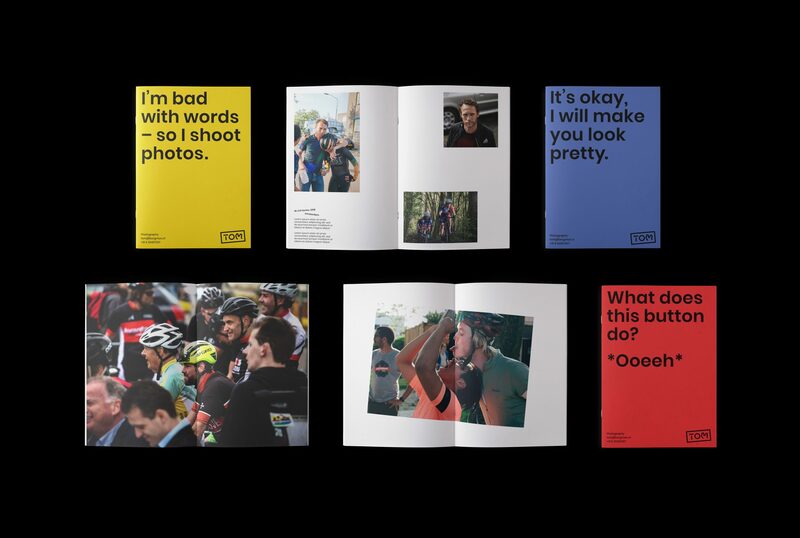 With keen interest in cycling, his portfolio embodies a vast amount of sport photography – yet he aspires to expand onto bigger and diverse projects. 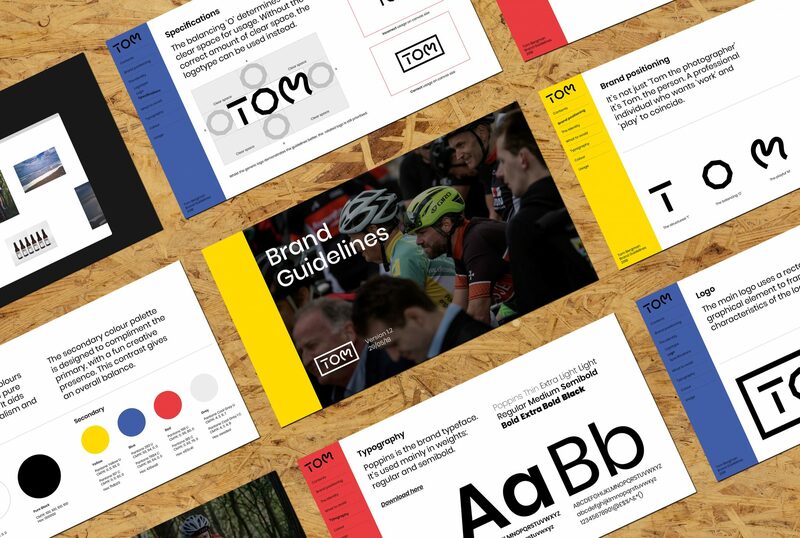 The identity is based on the three characters of his name: the structured ‘T’, the balancing ‘O’ and the playful ‘M’, that together aim to represent the diversity within individuality. 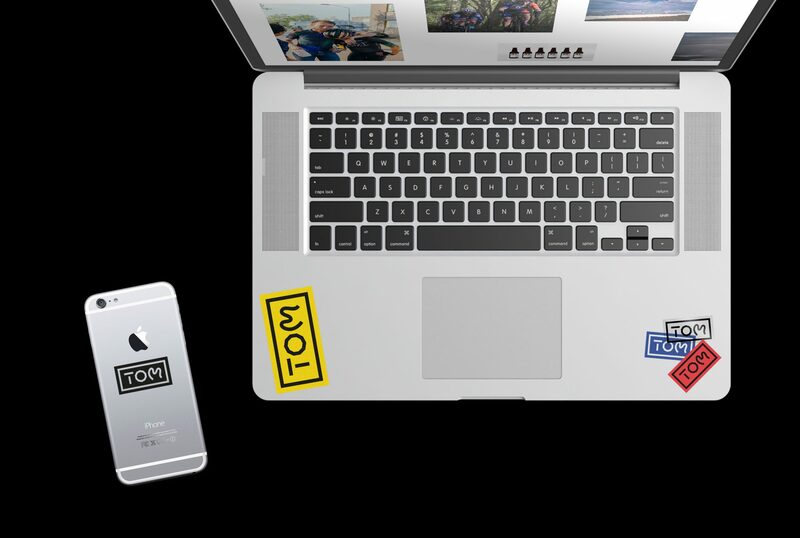 Maintaining professionalism, the 5° rotation is an essential quirk to the brand.